I think it would be fair to say that we’ve both spent thousands of hour playing multiplayer games, and during that time we’ve played shed loads of different maps – too many to remember them all. But there are always a few that stick in your head, ones that leave a lasting memory of epic kill streaks or endless amounts of fun. So we thought we’d recall our favourite multiplayer maps. We will be focusing on FPS multiplayer maps however, so don’t be mad that we don’t include Rainbow Road or the Nurburging. Obviously this list will only consist of maps that we’ve actually played. I remember spending hours playing on this map back when we had a Tiny PC (who even remembers them!). At the time I only had one other friend who played CS so it was either playing with him or on my own. 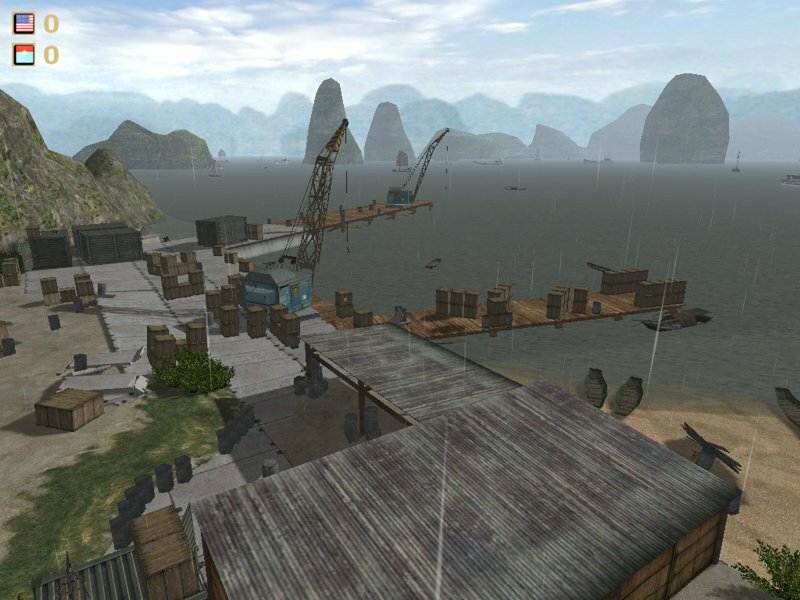 I don’t know what it was about this map that I found so addictive, but when ever I was searching for a new game, I would always be filtering the map lists by this map. I loved the intense firefights between the two sides whilst trying to get in to the warehouse. Whether it was trying to sneak in using the air vents or just rushing the building from both sides it was always great fun. I was never a expert CS player, but I could generally hold my own. 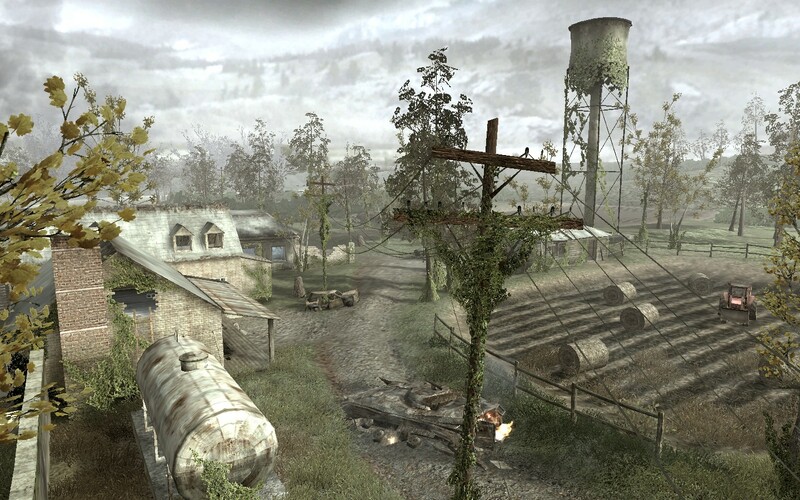 Next up was a map that popped up in multiple Call of Duty games, probably due to its popularity. WWII games are probably my favourite type of FPS games. To be honest I just find everything to do with WWII fascinating, so being able to play games based on it, it’s like a nerdgasm. 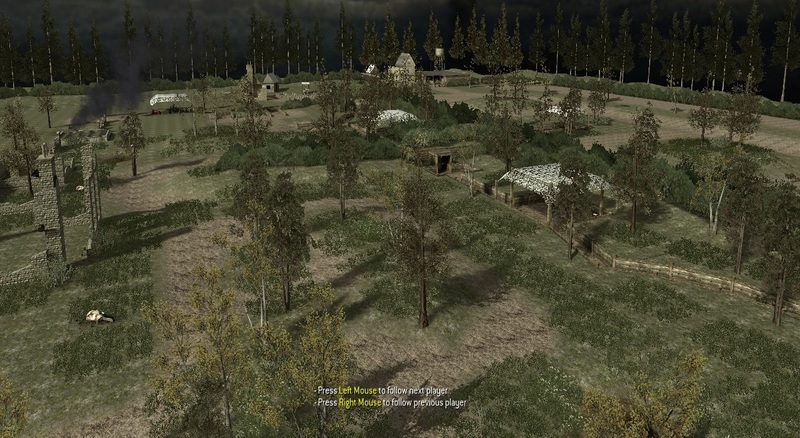 I remember first playing this map and just loving the mix of trenches and bunkers, and open fields filled with snipers. Running through the bunkers with my M1 Garand hearing that famous *p-ting* of the empty magazine whilst your friends are running right with you was just awesome. COD4 was a pretty big step in the Call of Duty franchise. For me, this map was the epitome of this game. I think what I liked about it so much was that it still kind of felt like it could be in a WWII game. Dilapidated buildings, farm land, all the stuff you’d see in WWII. But, it has all the awesome weapons of today. This was also the first Call of Duty game to bring in he Killstreaks, and hella loads of customisation options. It was a multiplayer dream – the perfect evolution of the franchise. 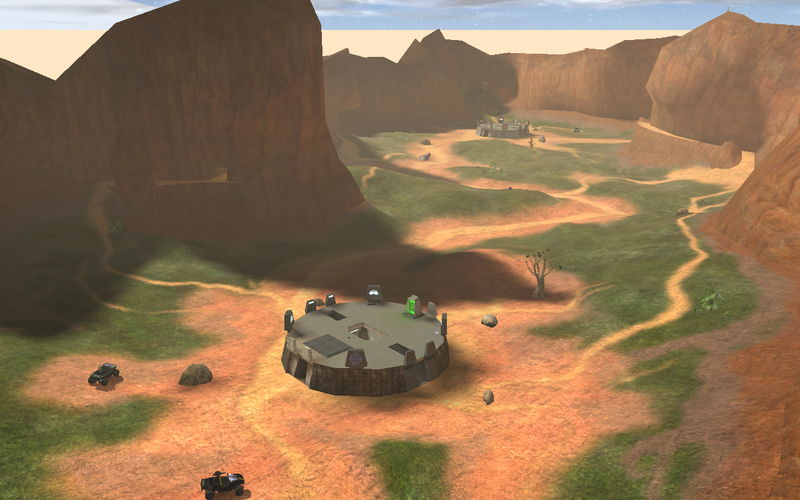 Whether you were covering the bridge and farm fields with your sniper, crawling through the dry river bed, or clearing out buildings, this map had something to cater to everyone. The port was where most of the action happened, but there were also a few tunnels here and there, up in the hillsides, and it was always fun crawling around in these, bumping in to someone and starting a frantic firefight with no where to go. 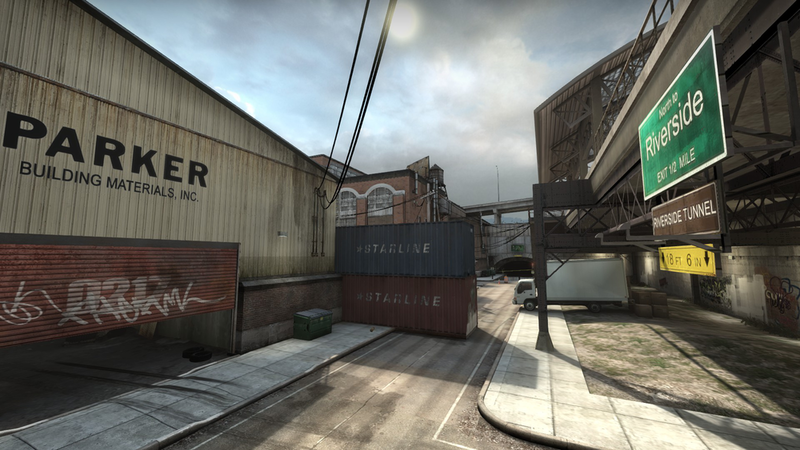 One particular favourite thing to do on this map was “Knifey wars in the middle”, we would just randomly announce that it was now a knife only fight, and all meet up in the middle of the map a duke it out. Obviously in game chat was a little limited back then, and we’d usually be chatting over something like MSN, so other people in game wouldn’t really know what was happening, but every now and then, they’d get it and join in. This game and map spawned LAN parties for us. Up to eight of us would regularly meet up, and play until early hours of the morning on this map. Capture The Flag was made for this map, and the map for it, they just went together seamlessly. Matches would get so intense, but would still remain super fun. I don’t think there is much that beats all jumping in a Warthog (Puma) and rolling across this map towards the enemy. Not only is this map brilliant, but it holds such nostalgia for me and my earlier years of gaming. It will forever hold nothing but awesome memories *wipes away single emotional tear*. Well played Blood Gulch, well played! As Will mentioned above we’ve played ridiculous hours on many First Person Shooters and racked up many kills on many levels, but there are some that will always stick with you. 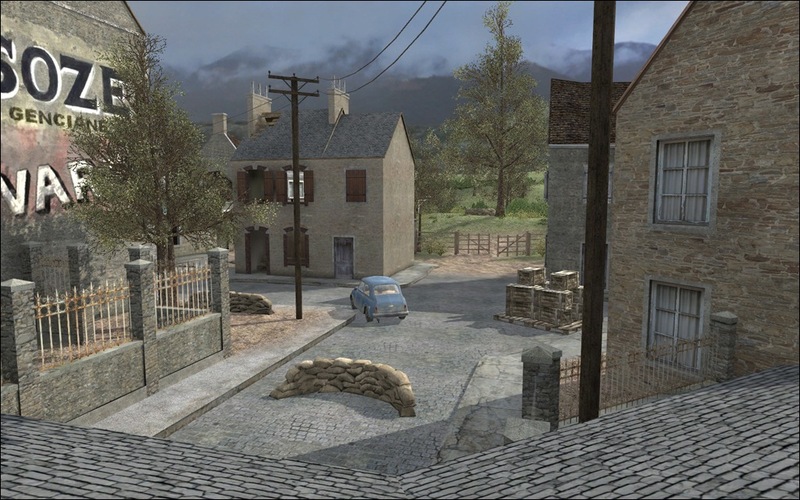 You could go on certain maps today some 10 years after your first play on them and still know the best spots to be, you’d know where the unsuspecting victims would be and areas that would seem impossible to get to. With that I’ve been rather boring with my selections. I’ve neglected Battlefield maps. Not because I don’t like the games, I do, It’s just in terms of memories and fun I’ve had my fair share on the list below. This level was snipers paradise. 2 apartment blocks opposite each other with prime sniping locations, access to loft areas in the roof and multiple hiding spots in the rooms. If that wasn’t enough at the East and West sides of the map were offices which were again opposite each other to create cross sniper wars. This was frantic. Ideally you’d pick a sniper for this level, but you could cause mayhem running around with a PPSh-41 or Thompson clearing the buildings taking out snipers who were blissfully unaware of intruders into their spots. One of the most fun and most played levels from the original Call of Duty on PC. Memories, sweet sniping memories. While we’re on Call of Duty, my other highlight in mutliplayer from this game was. Like Will, WWII games are one of my favourite genres, and it’s not just games. I’m genuinely fascinated by WWII and enjoy documentaries, films, books and shows all relating to it. Especially Band of Brothers. And this is why I loved Carentan level so much. This was another level where I could comfortably finish in the + on the K/D spread, not just comfortably, I want to flatter myself on this one annihilated the K/D spread. There were so many entrances, windows, cellars, roofs and various other objects that made this map one of the most fun maps to play on. The MG42 turret on the window ledge in the building right in-front of you when you spawn. From the moment you’re in the game you’re thrown into the thick of it, if your opposition has hold of that MG. If you and your team could take that house and cover all entrances you could dominate. Guarding the window entrance where the MG is, the MG would plow the people trying to make it up the road, you’d have your team downstairs covering the back door not allowing anyone near. Absolute carnage. So good that it was recreated for Call of Duty 4: Modern Warfare under the name China Town. However it didn’t have the same epic feel as the WWII Setting. One of the greatest for sure. Onto an epic franchise next. 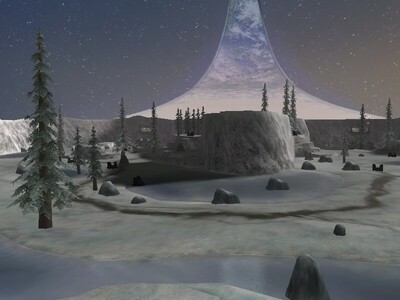 While Bloodgulch was the undisputed king of CTF on Halo, Sidewinder was second. Your base is literally next door to your enemies. Except it’s on the other side of a cliff which in fairness did have a tunnel to get through. But that was only for the brave to try. The fun of Sidewinder was despite the bases being practically next door you’re best bet to get there was to circle around the cliff. This would result in both teams meeting each other usually midway into the map. Some would take sniping spots in the cliffs, others would simply wait near the entrance to the tunnel in the cliffs to take out anyone silly enough to try that route. But usually it would be warthog on warthog and Scorpian tank warfare in the middle of the map. You could try to walk round which was a slow process, but would often herald success given the battles taking place in the middle. But there was always the chance you’d get picked off by a sniper who’s tracked you’re every move since you hit the halfway point of the map. Perfect multi-player map that we’ve spent many hours playing LAN and shouting at each other over. 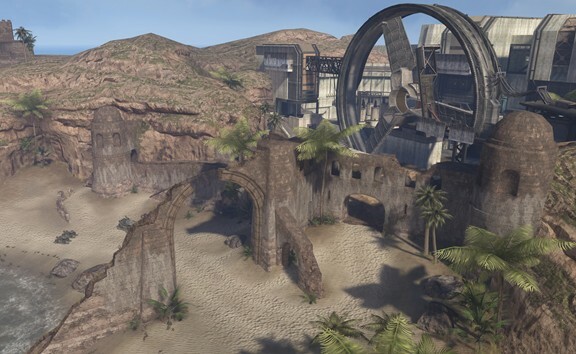 Halo 2 introduced us to one of the most frantic mid size maps in a long time in Zanzibar. One team starting off on the beach, the other in the buildings on the opposite end of the map. The rush to get to that wheel in the middle in order to get your hands on the energy sword. The possessor of that sword would often rack the kills up for their team, or if playing all vs all would often find themselves closer to winning than others fairly rapidly. But It wasn’t just the sword. The buildings that I mentioned would house some great close quarters fights with the victor emerging on the top floor, heading outside and getting to grips with the turret mounted there. Good luck reaching that energy sword while that turret is operational, just as the trigger is about to be pulled on the turret, the spartan that was stood there would then hit the floor following the sound of a sniper round that’s taking him out from the other side of the map in a small cranny in the cliffs perfectly aiming his bullet through the spokes of the giant wheel in the middle and finding the turret. Clearing the way for his colleague to grab the energy sword and reap havoc on anyone close by. Seriously…Awesome. 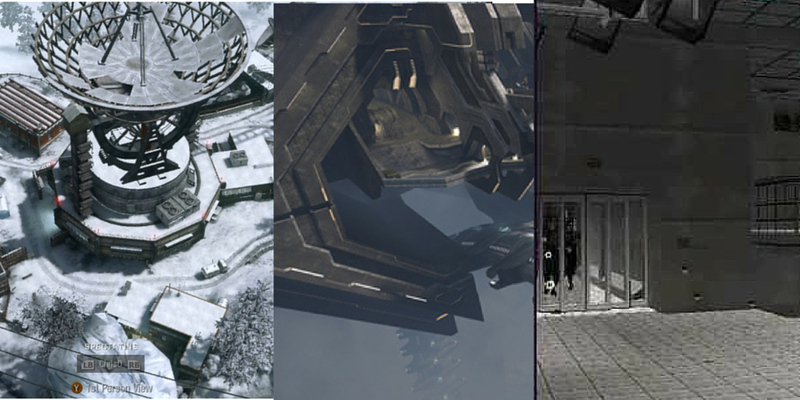 The above picture alone should be enough to remind you of why this map was incredible. How many of you would hide in a cubicle in the restrooms waiting for your friend to open the door to fill them with bullets? Or even better you’d leave proximity mines in the cubicles or outside the restroom doors waiting for your friends to make their way to their doom. Death in a restroom. But it wasn’t all about this area of the map, okay the majority of it was. But you had the lab areas which would often be the retreat place as not much action ever happened that far away. The winding corridors trying to sneak your way through the level. It was a small but sweet map for 4 player mayhem. 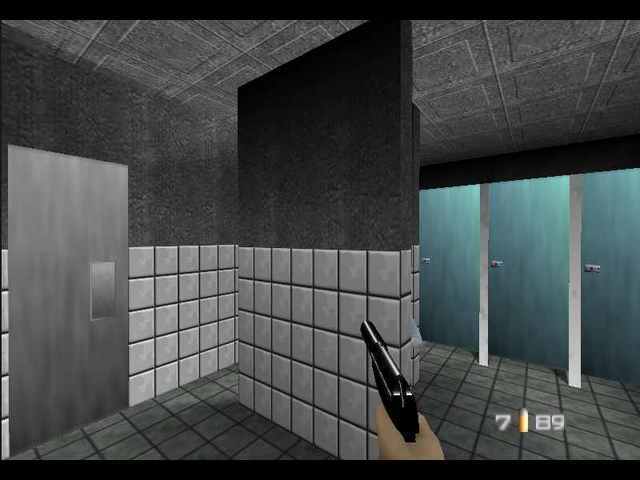 Some would say it’s not the best map on GoldenEye, And I could agree with that. Library, Bunker, a lot of contenders for the best level on the game. But in terms of sheer enjoyment and the level that I played the most with my friends Facility takes the cake. Each of my choices will always remain close to me. They are levels where so many hours of my life were spent as sad as that sounds. It really isn’t though. The amount of fun, enjoyment, anger, laughter I’ve had on these levels will always stick with me. I couldn’t repeat any conversations that were had whilst playing these levels as honestly I can’t remember our tactical talk while playing them. All I can remember is getting home from School or college each afternoon and just jumping straight back on and browsing specifically for those levels to play. Here’s hoping that some new games can create playgrounds as fun as these in the future. How does Unreal Tournament’s “Facing Worlds” not get at least a mention? Sure it’s seriously old skool and simple, but it’s simplicity is what makes it a fragtacular map! We never played Unreal Tournament. I’m sure if we played it we would’ve. I know the one you mean, and it always features in other peoples favourites.